Christmas Raffle 3: Ekonic Justice League Headphones! Home / ekonic / headphones / raffle / Christmas Raffle 3: Ekonic Justice League Headphones! 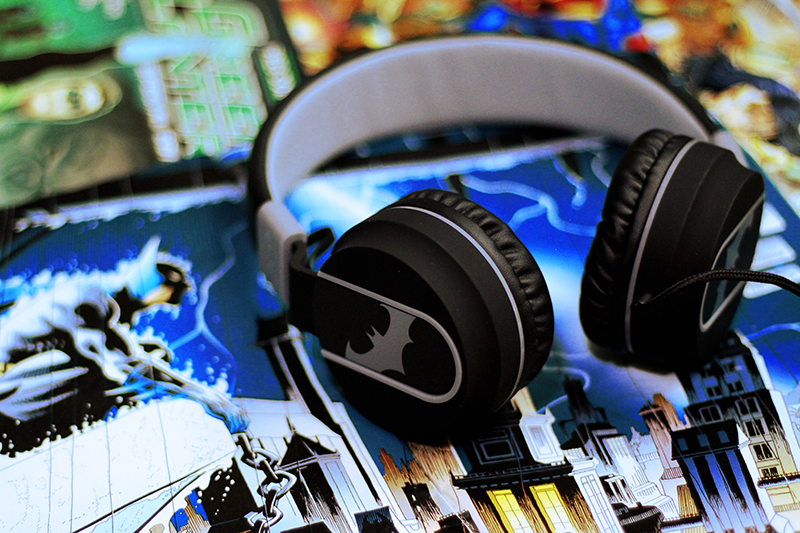 As promised, our next giveaway for this Christmas season is a brand new Ekonic DC certified headphones in Gotham City (Batman) style. In case you missed it, this comic inspired headphones comes with a stylish and comfortable design with decent sounding drivers inside. It has a large 40 mm driver (speakers) on both sides, frequency response of 20 Hz - 20 KHz, 16 Ohms sensitivity that's easy to drive, and 1.5 m cable length. This is great for casual listeners and collectors alike! 3. Submit your entries via Rafflecopter below before December 20, 2016 Tuesday.